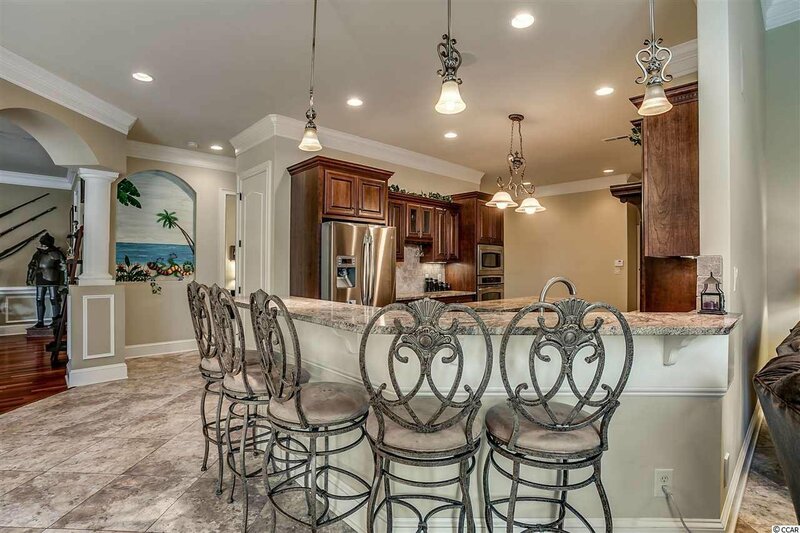 OPEN HOUSE Thursday February 21, 2019 11am - 1pm!!! 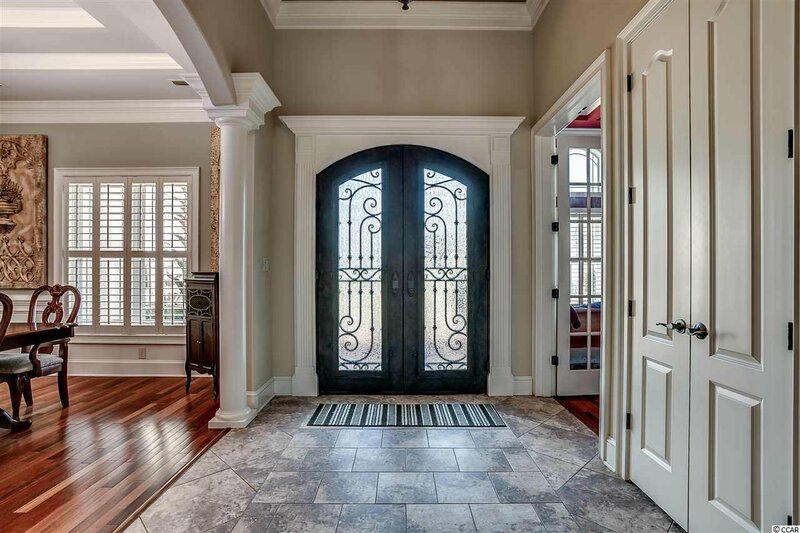 Welcome to your next home! 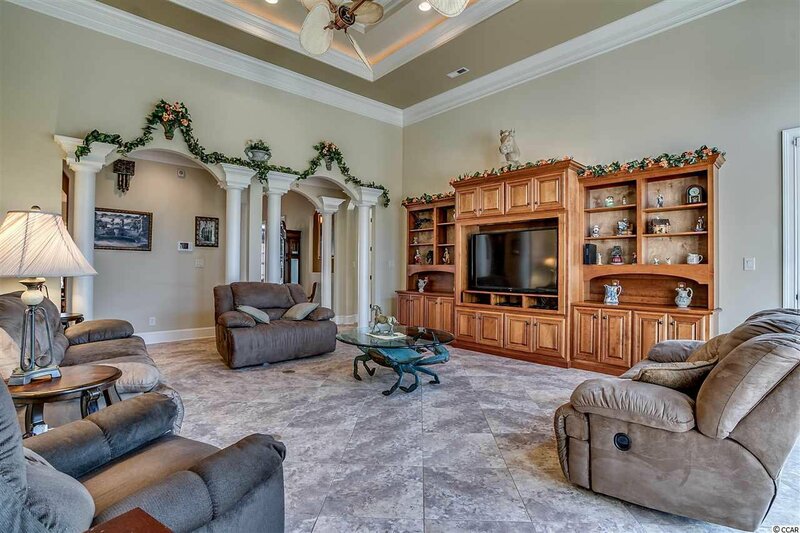 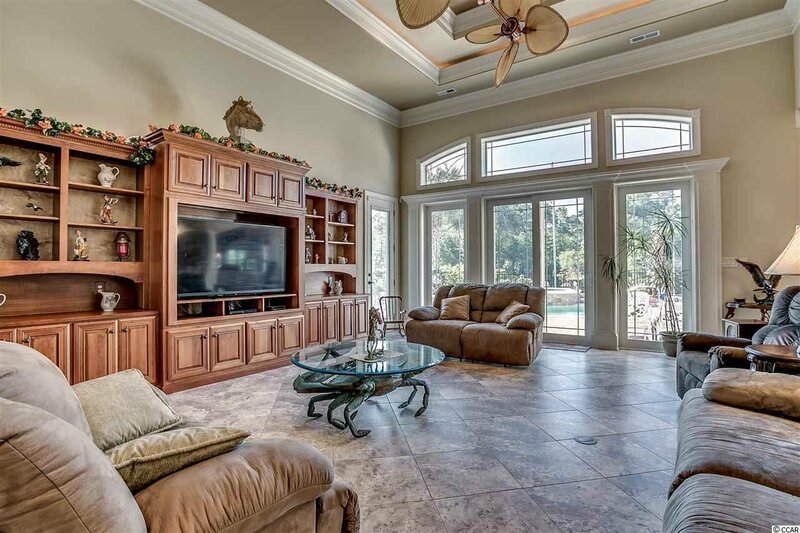 This Ultra Luxury, Fully Custom Built Mediterranean Home sits on a gorgeous, private lake-lot in the incredible and highly amenitized community of Plantation Lakes. 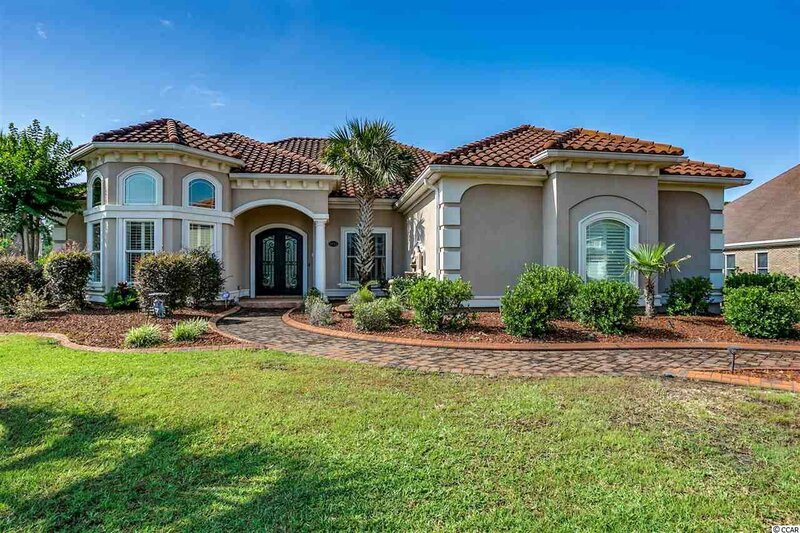 This 4600 square foot custom home has it all: Spanish “S” tile roofing, Gorgeous Hardwood Flooring & Oversized Porcelain Tile Throughout. 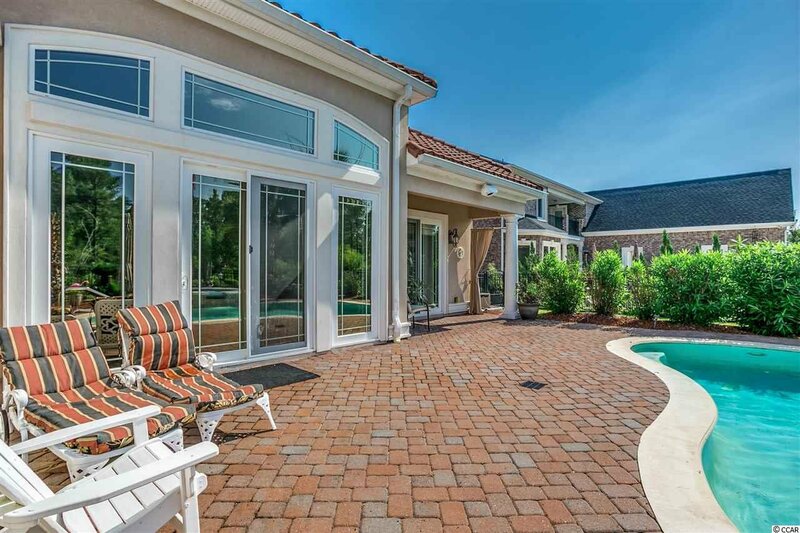 Gas Heated Custom Pool and Spa, outdoor brick paver driveway, walkways, and rear patio area. 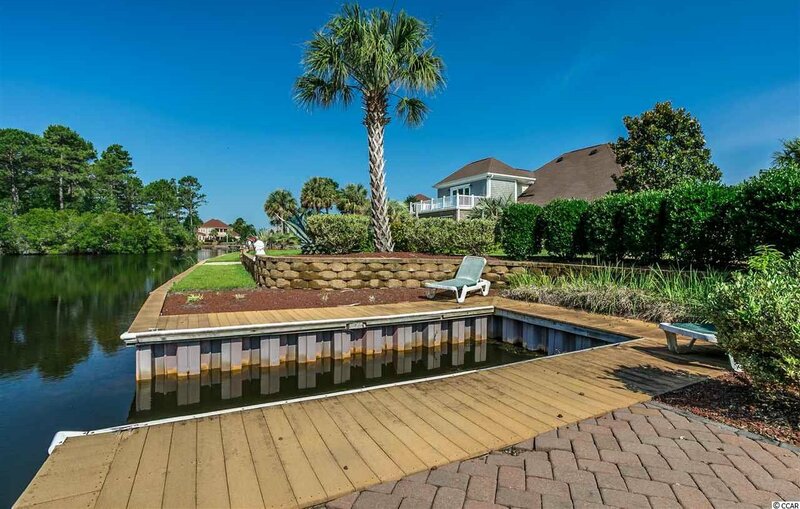 This extraordinary home also features a screened in patio, bulkhead and boat dock for your pontoon boat with terraced landscape leading from the pool to the dock. 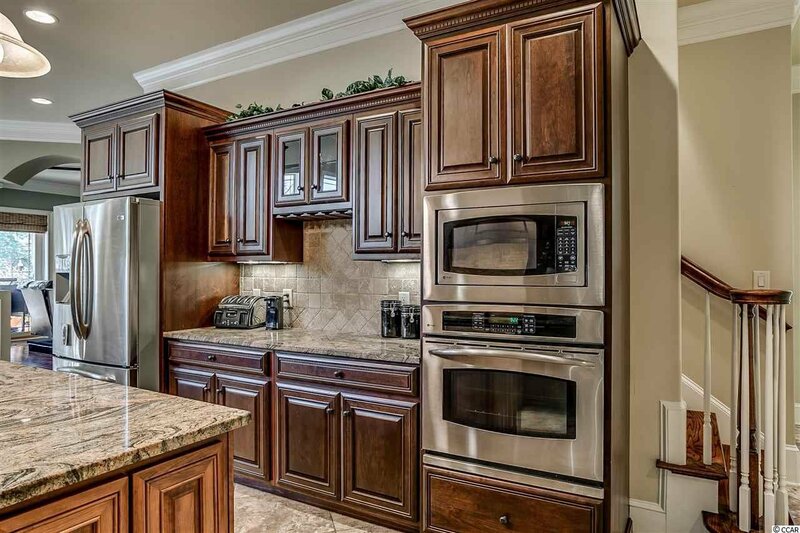 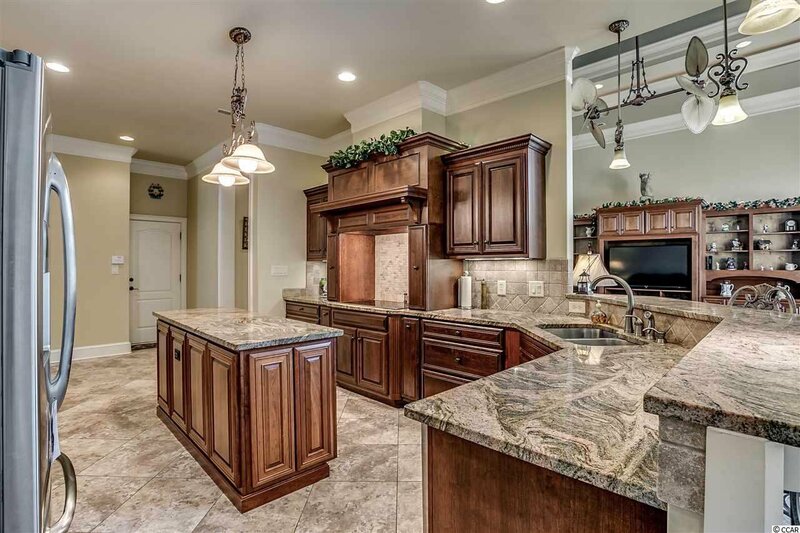 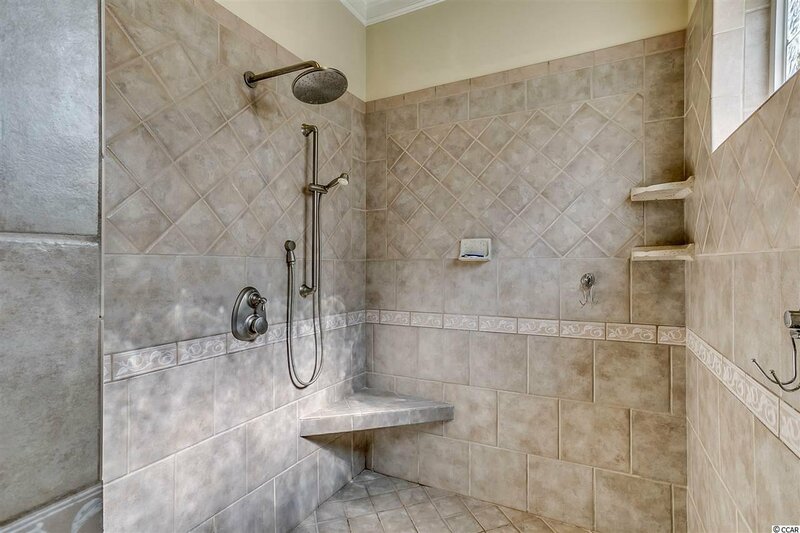 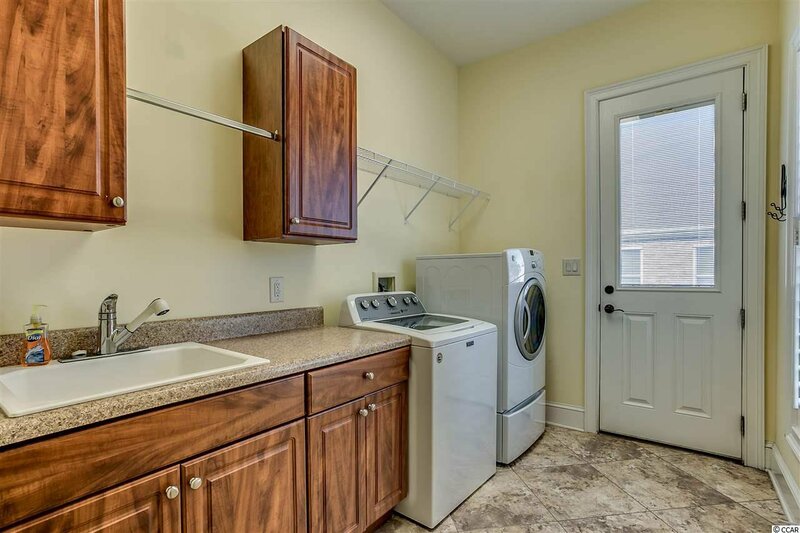 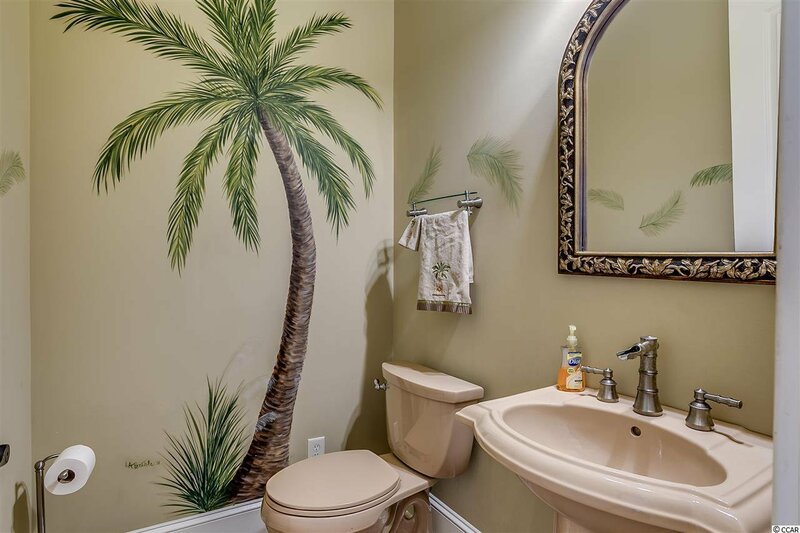 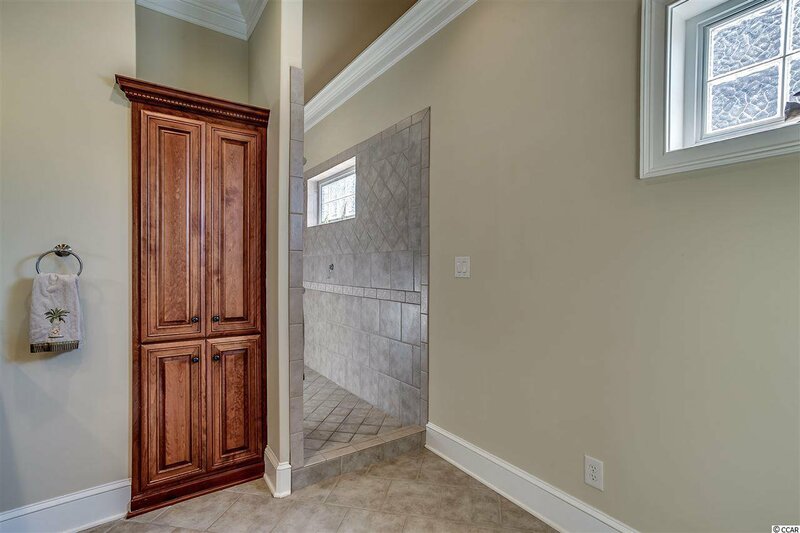 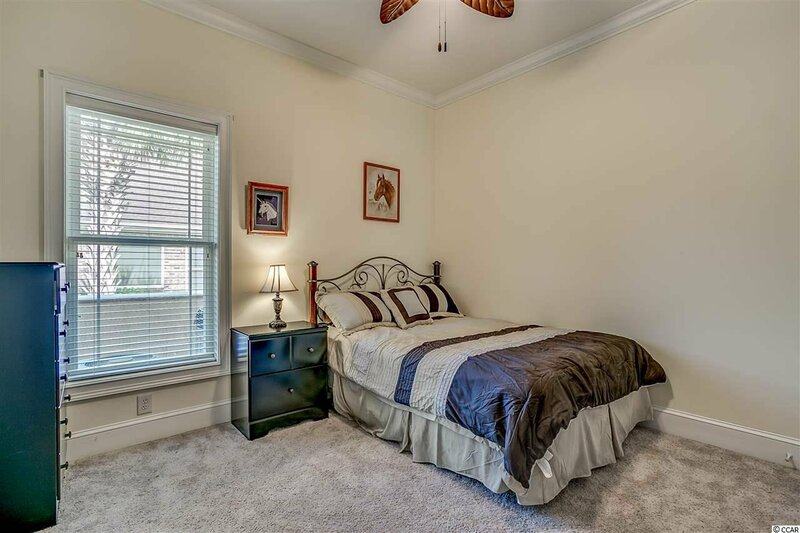 Inside features include two separate living areas, a gourmet kitchen sure to impress, central vacuum system, oversized master shower, and truly too many other features to list (please ask your Real Estate Professional for the upgrades list of this home). 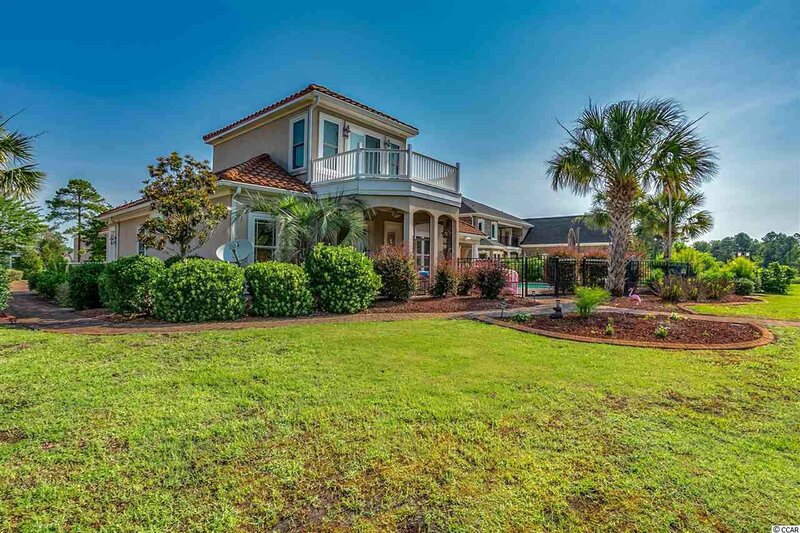 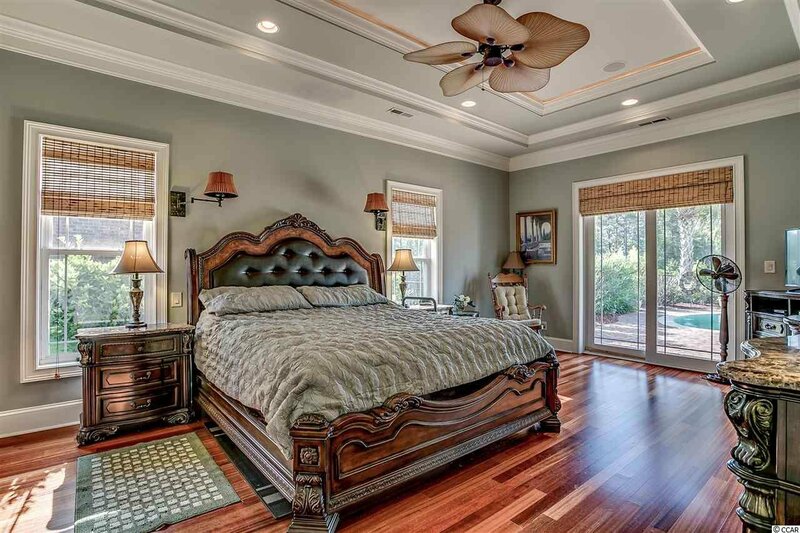 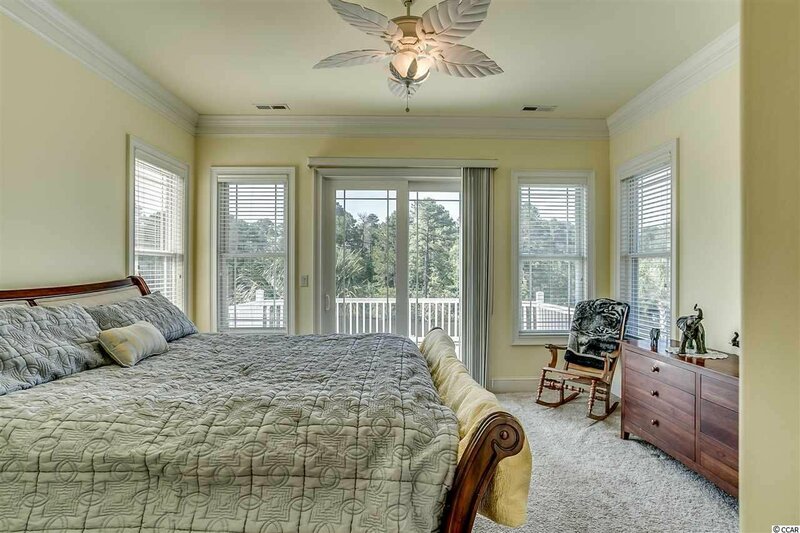 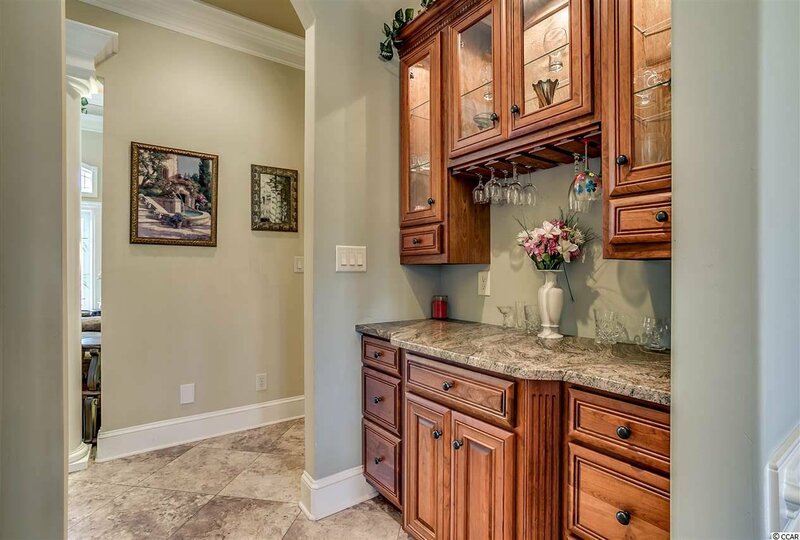 You will want to make sure to visit this beautiful house during your home tour while visiting the Grand Strand. 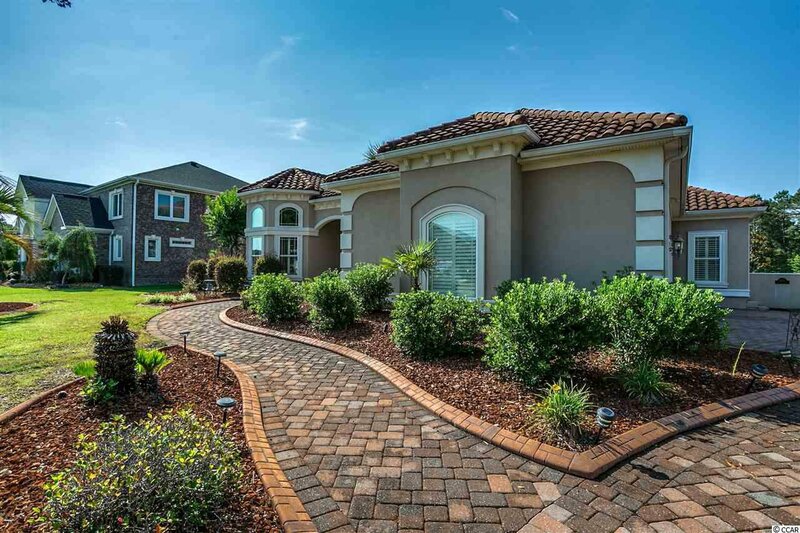 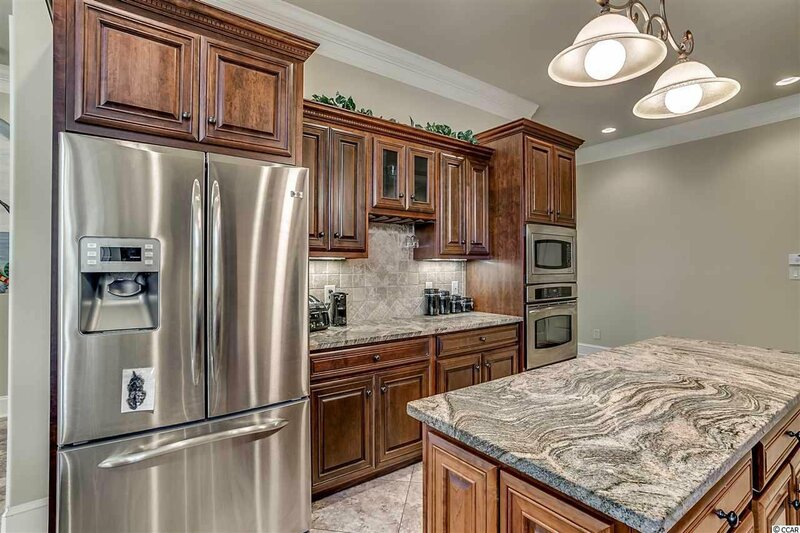 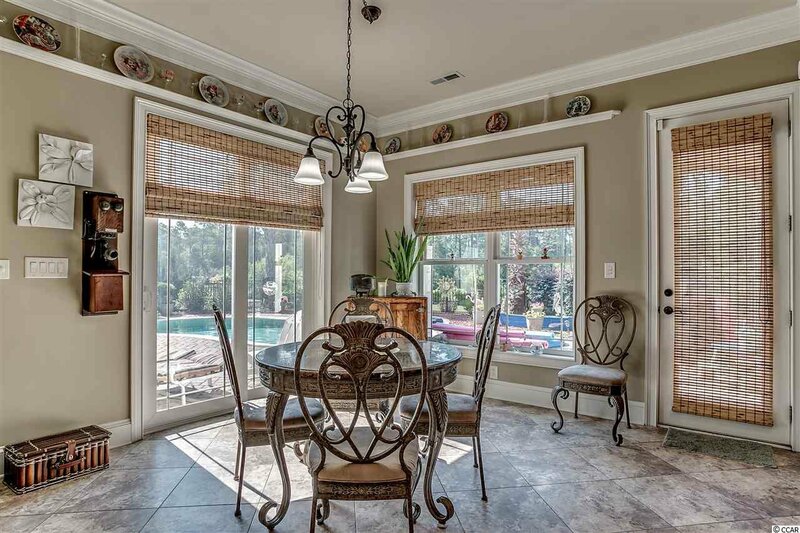 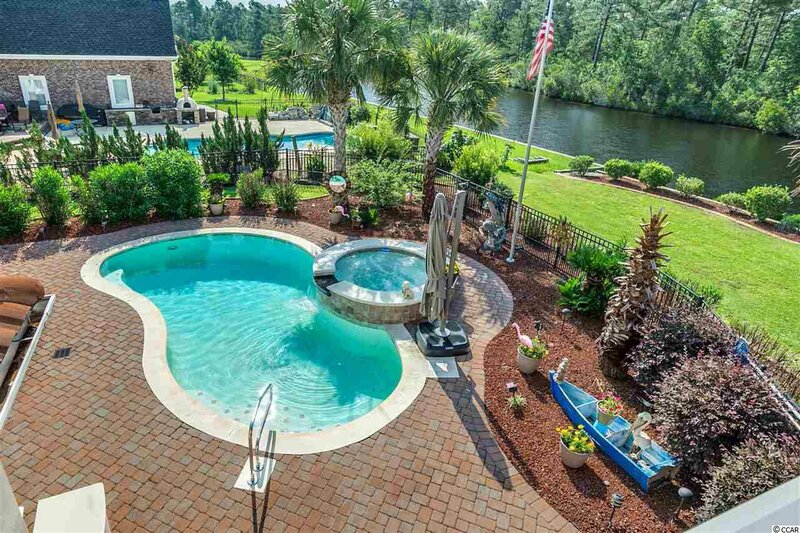 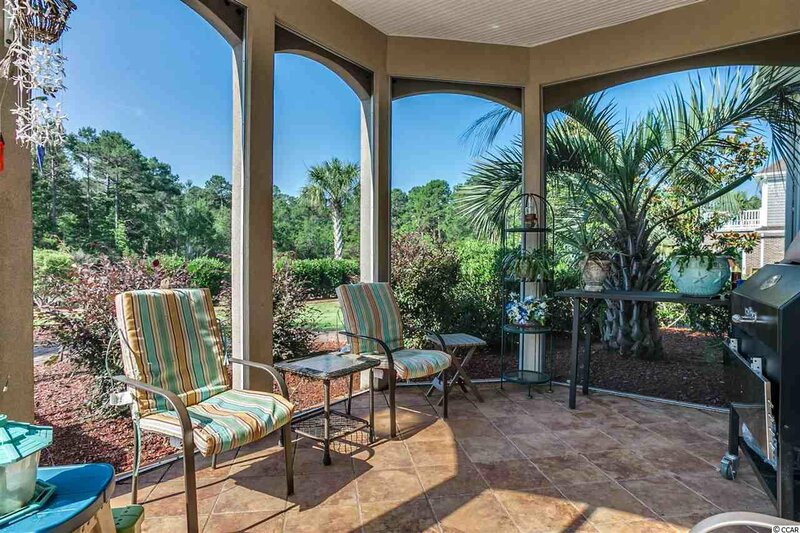 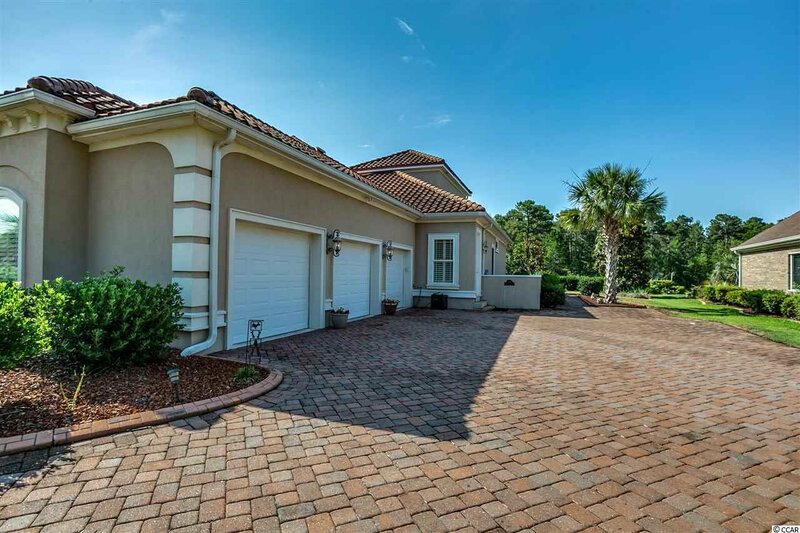 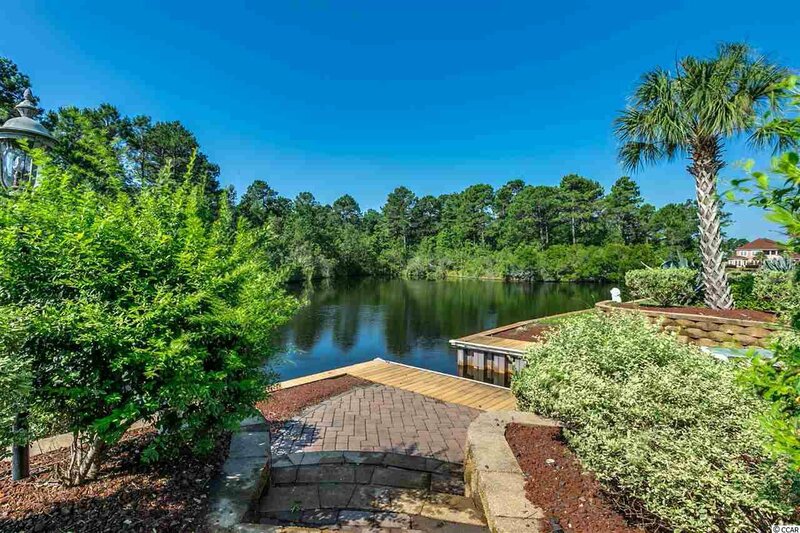 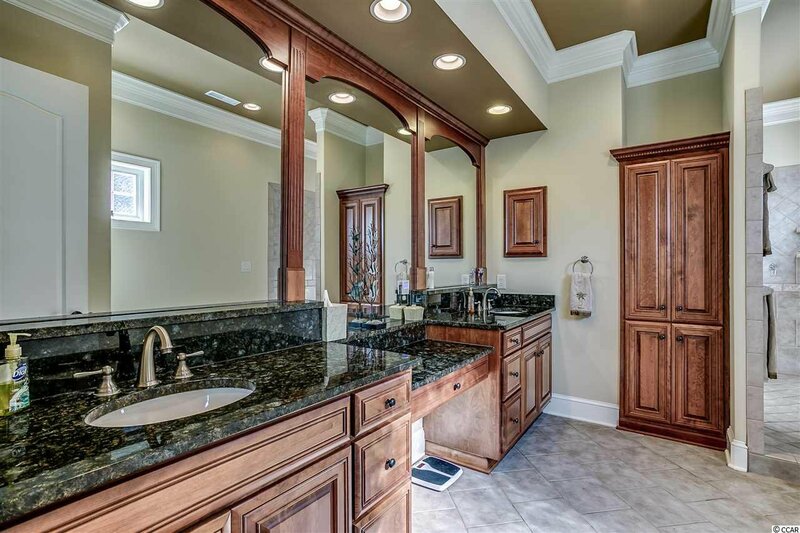 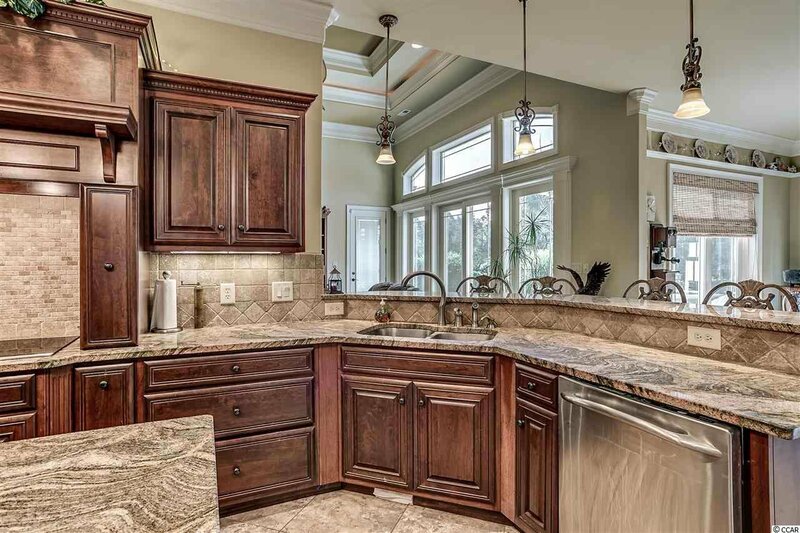 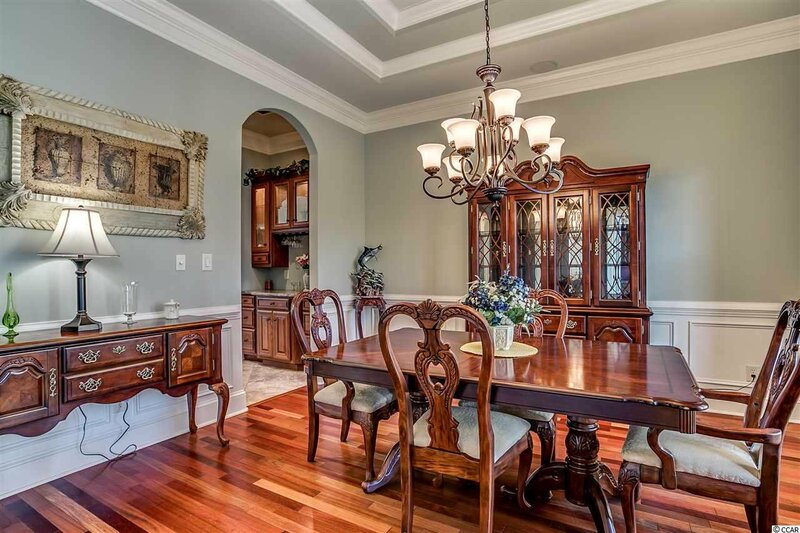 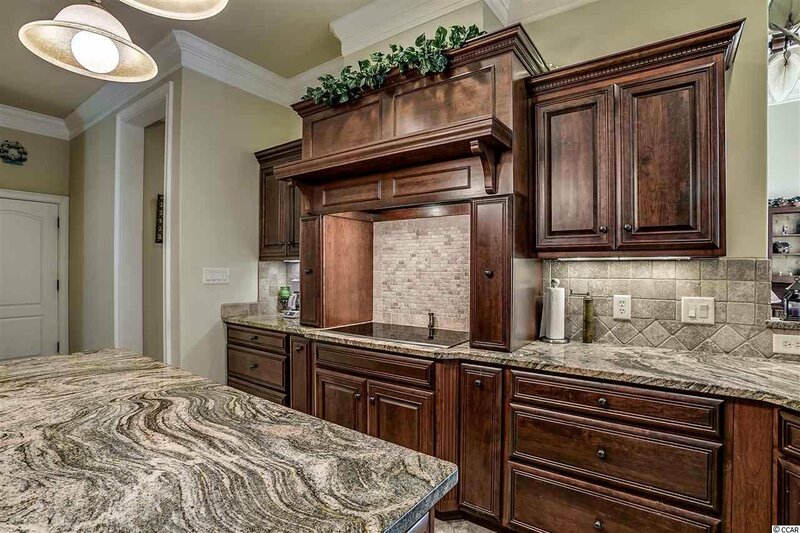 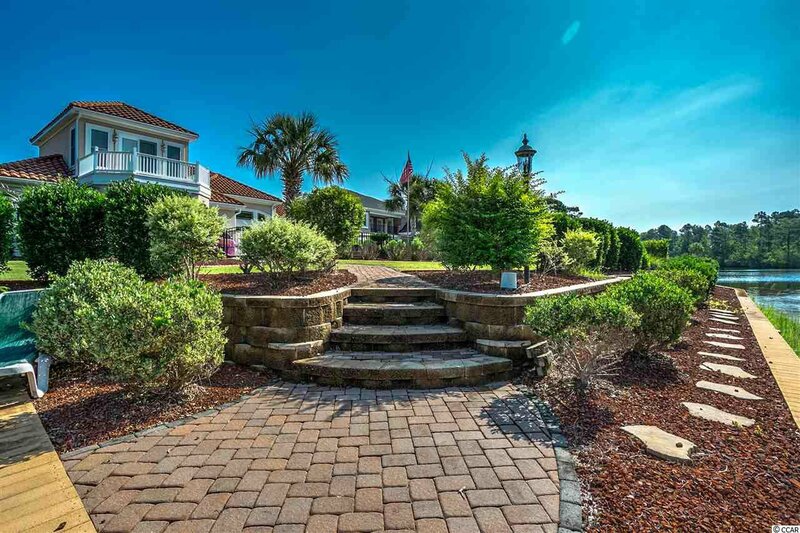 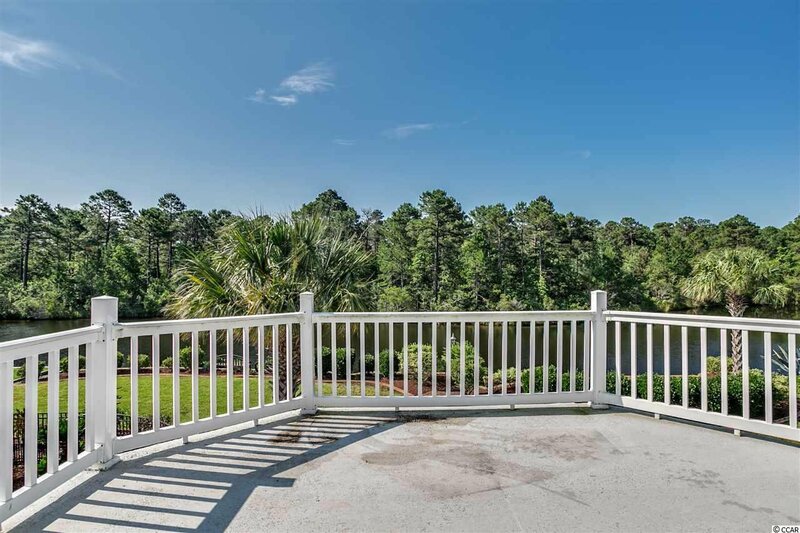 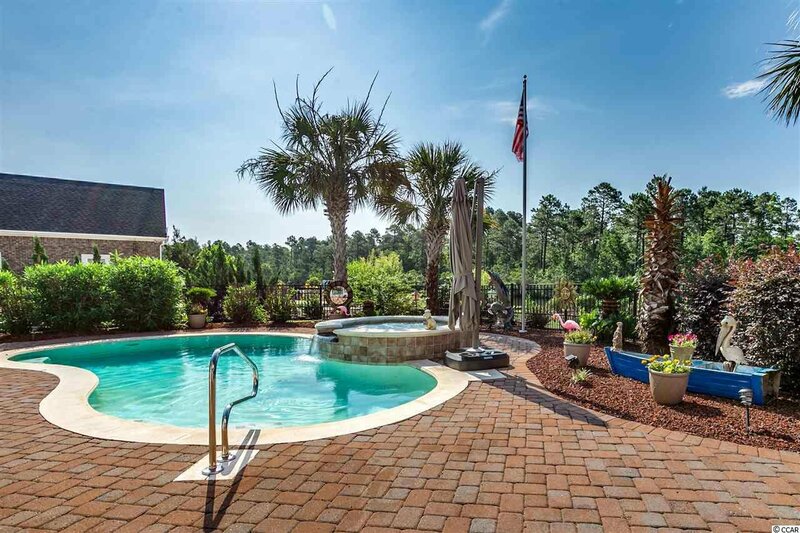 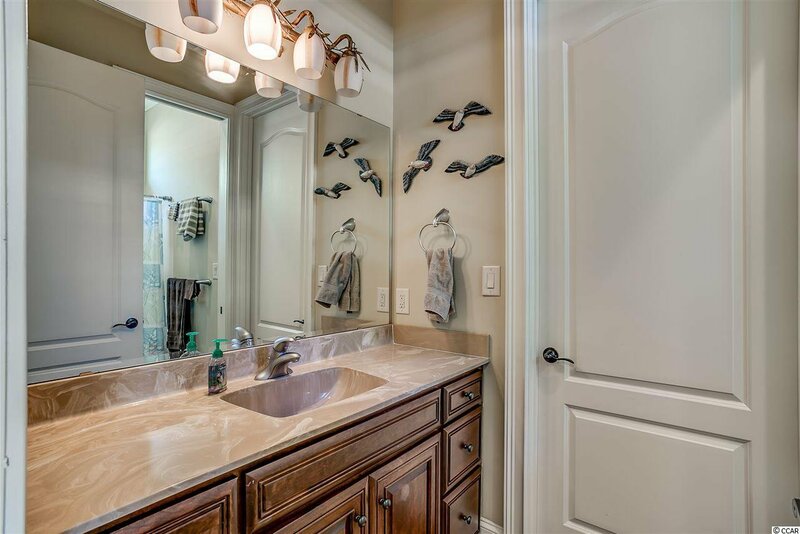 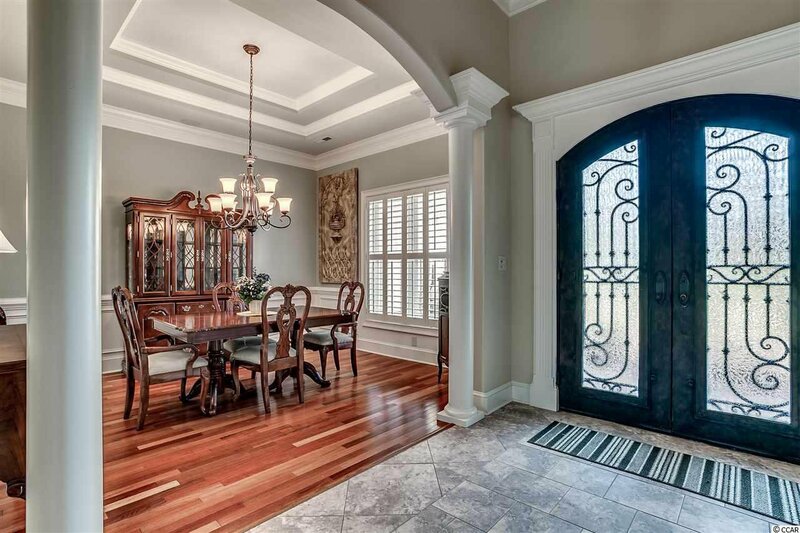 Plantation Lakes neighborhood is an upscale custom home community within the Carolina Forest District featuring award winning schools and only 10-15 minutes to the beaches, shops & restaurants of the Grand Strand (Myrtle Beach). 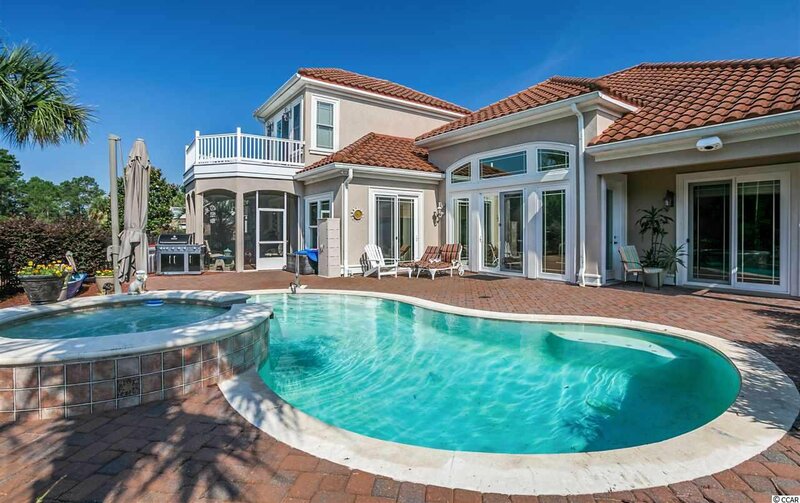 It features multiple pools, a clubhouse, basketball courts, playgrounds for the kids and sidewalks throughout! 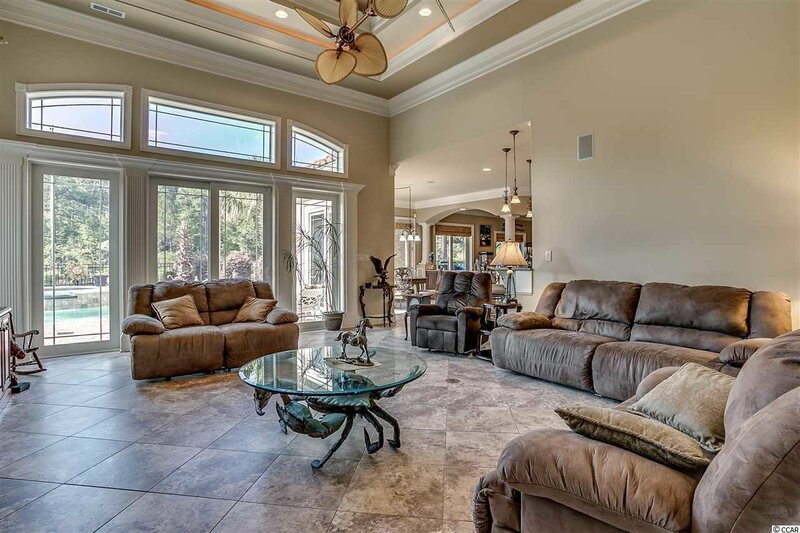 Would you like to take ownership of this truly amazing home?? 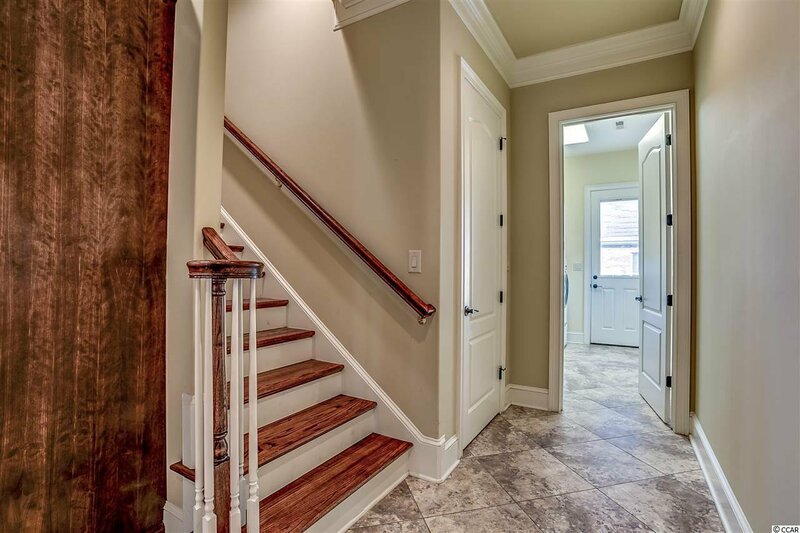 Schedule a tour today with your Real Estate Professional. 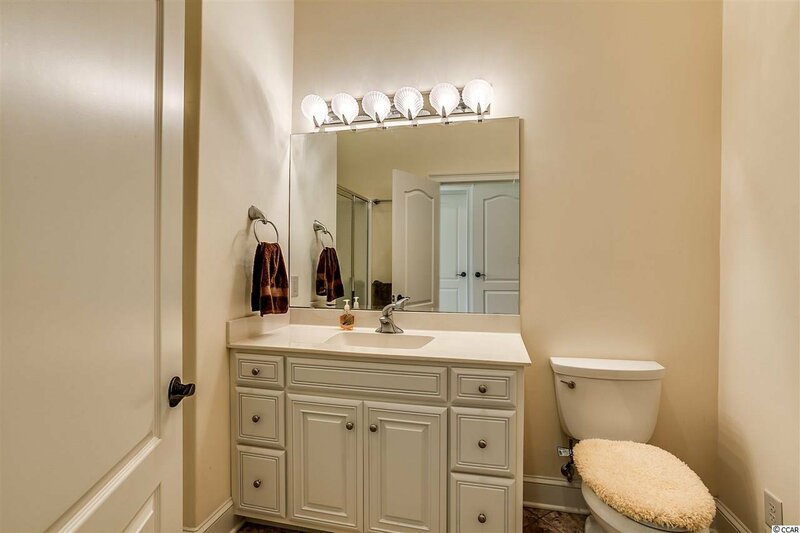 All measurements and data are deemed reliable but are not guaranteed, buyer and/or buyer's agent to verify. 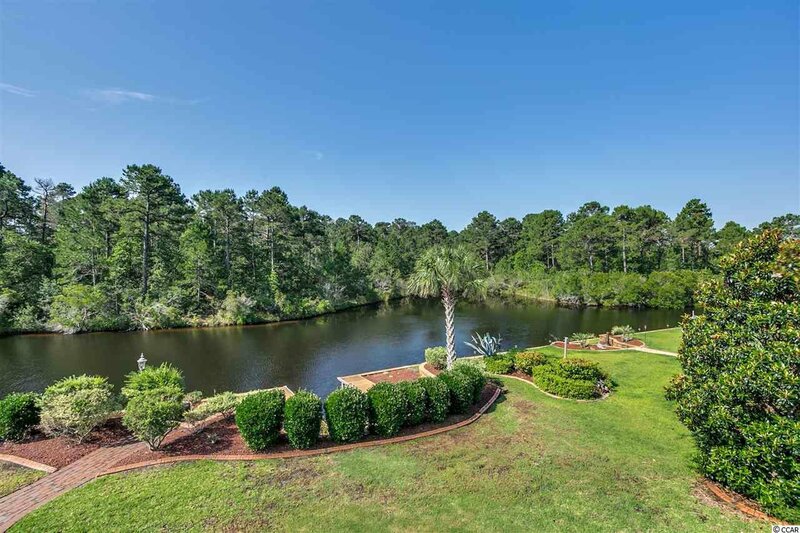 Listing courtesy of Grand Strand Coastal Realty , Chris Long. 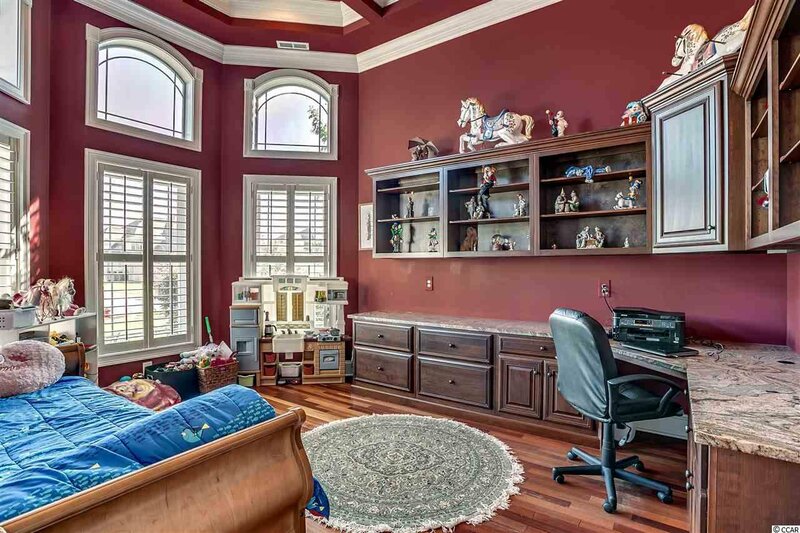 Selling Office: RE/MAX First Choice , The Greg Sisson Team.